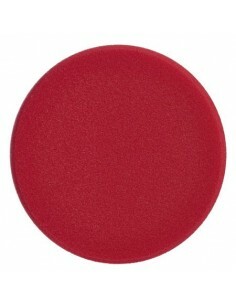 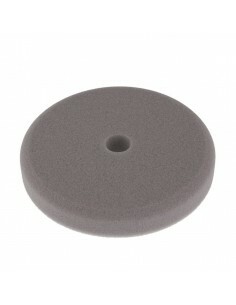 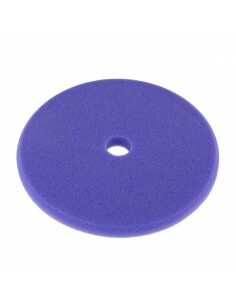 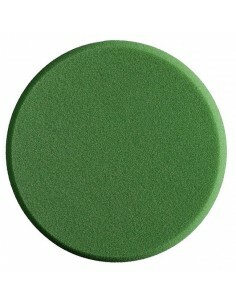 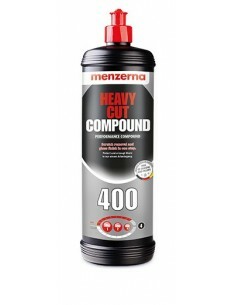 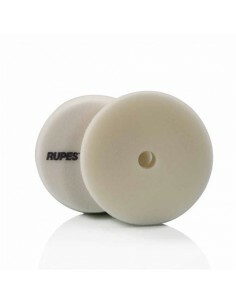 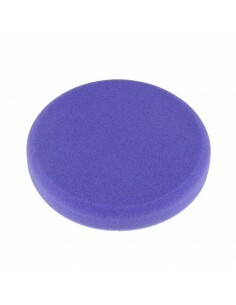 Menzerna White Compounding Pad 150 mm. 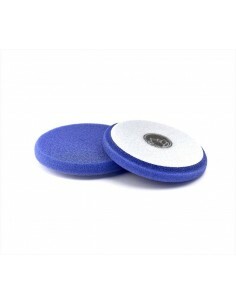 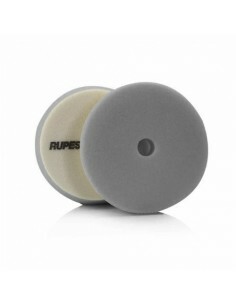 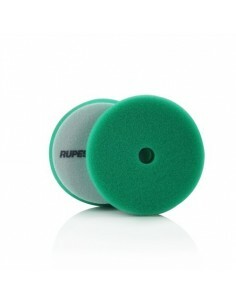 This compounding pad is very firm and has a aggressive cutting action which will remove even deep scratches and severe oxidation. 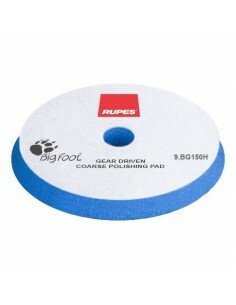 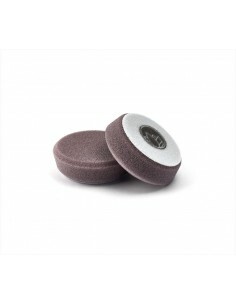 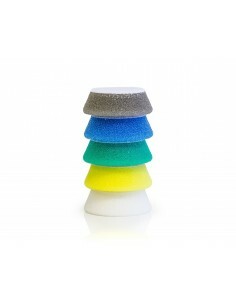 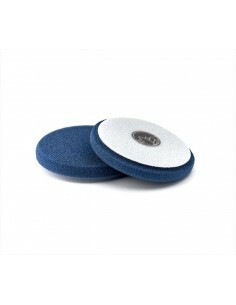 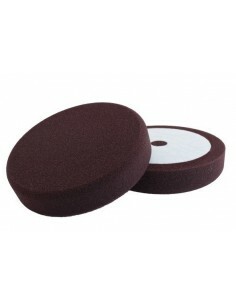 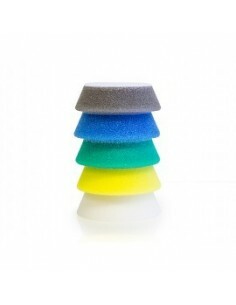 It is the very aggressive pad, so you need to use this with caution and will likely need following up with the lighter polishing pad. 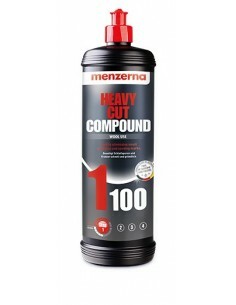 The Compounding pad creates enough energy to break down the more aggressive compounds whilst at the same time finishing with very little in the way of surface hazing often associated with cutting pads.